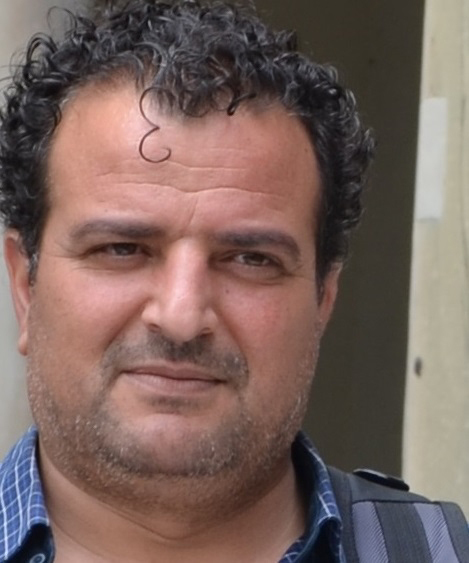 Abdel-Nasser al-Ayed is a researcher in Syrian military and strategic affairs. He is also a novelist. He published several books and opinion pieces in Arab newspapers.